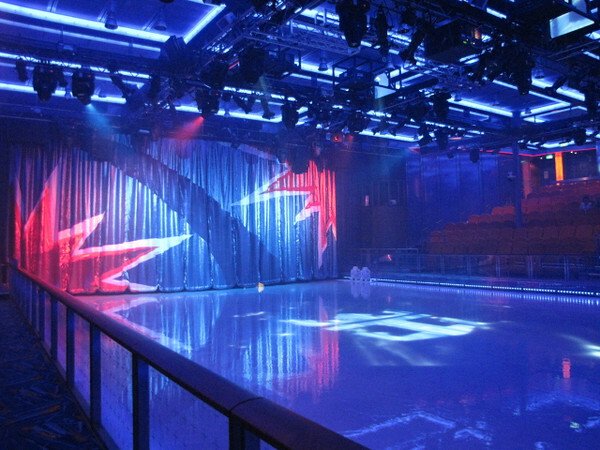 "Yes", there's a skating rink on the Oasis of the Seas! And the skaters put off a great show! !